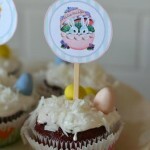 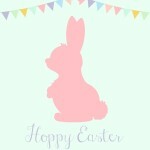 DIY Easter Decor|FREE Easter Printables! 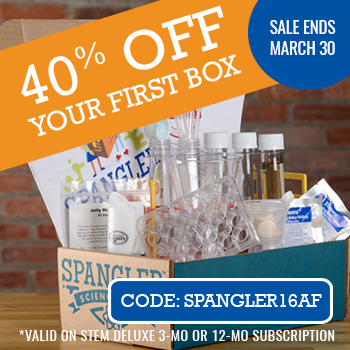 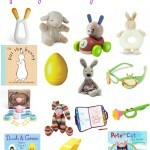 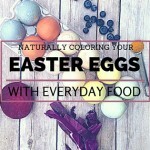 Easter Basket Ideas for Baby, Toddler, and Preschoolers! 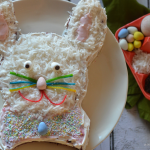 How to Make an Easter Bunny Cake!